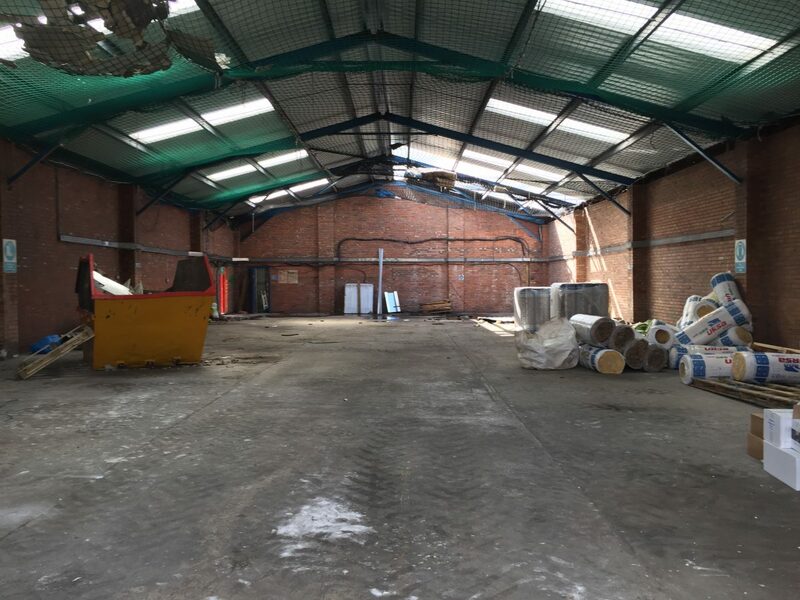 As we approach our 50th year in the industry, we have taken the time to reflect on our expansion. With new ranges designed, and even more bespoke projects created we are excited to share with our customers our next year of growth. 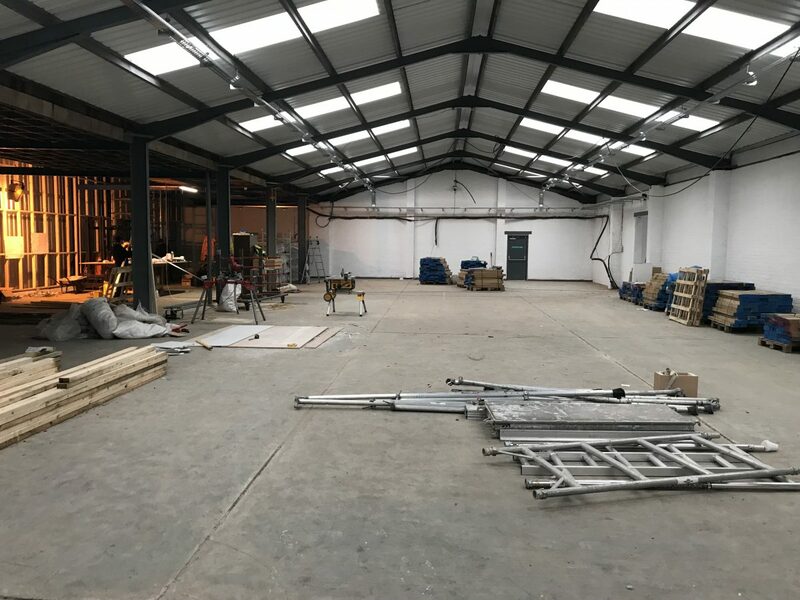 Due to an increase in orders and an increase in the need for bespoke projects, a couple of years ago we decided to embark on sourcing a larger manufacturing facility that also integrates our offices. 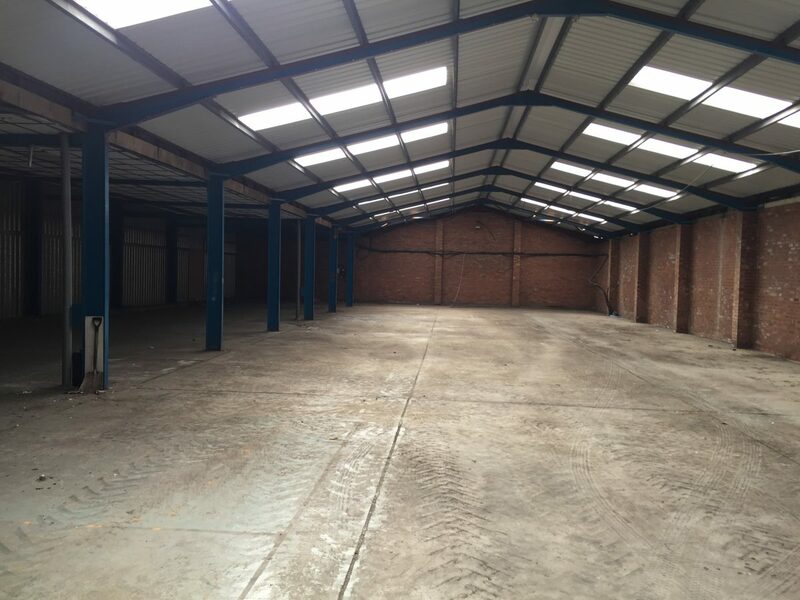 After much thought, we sought to buy a 40,000 square foot premises based in Widnes, Cheshire. 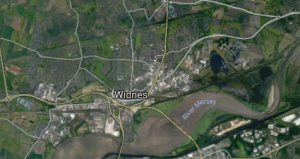 Widnes is renowned for being an industrial area with a rich history of the production of chemicals and metal. In front of the famous River Mersey our new site is in a central part of the North West of England making it an ideal place for our team to quickly and efficiently deliver goods across the UK. We have enhanced our storage capabilities meaning that we can store more items to reduce delivery timescales. Typically as the majority of our customers prefer delivery and installs during the summer months, this can mean that we house many different projects at a time. 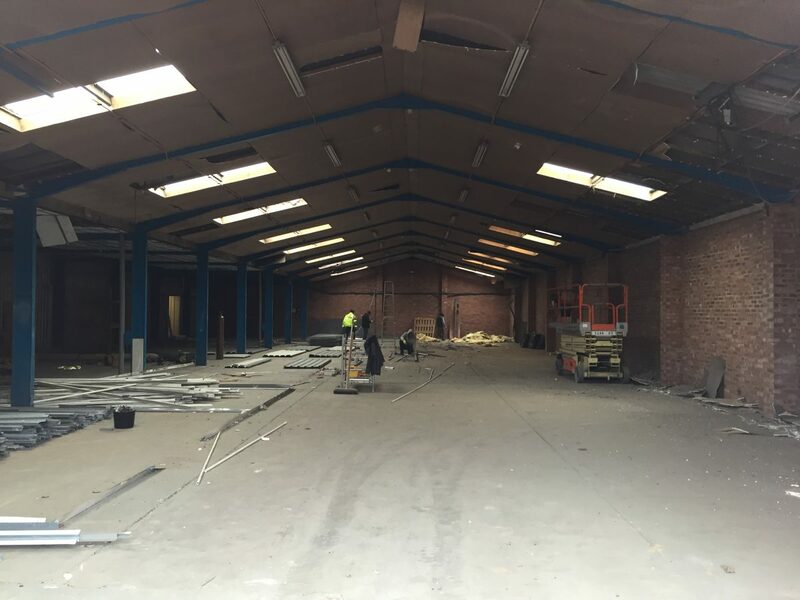 More space will enable us make more furniture and store it until needed with out hindering our manufacturing space. More space gives us more room to test out new designs, including making protypes and testing the durability of our products. Our design team have developed and enhanced our products over the years to the standard that they are today. Now that our designers will be base at the same premises as our manufacturing staff, it gives them the insight to be able to discuss the development of new designs and new techniques to enhance our capability. 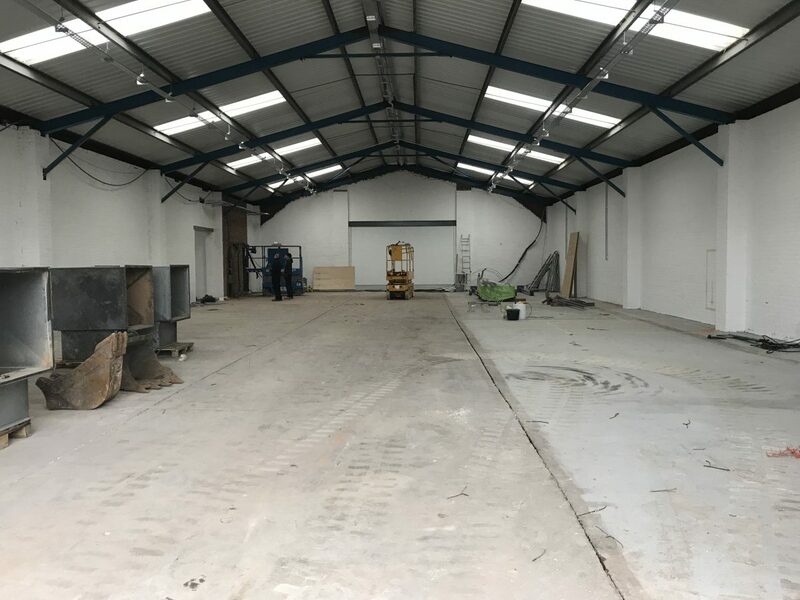 Our head office will now be integrated with our manufacturing facility which means that we will have more streamline processes and the ability to work together more quickly and efficiently. 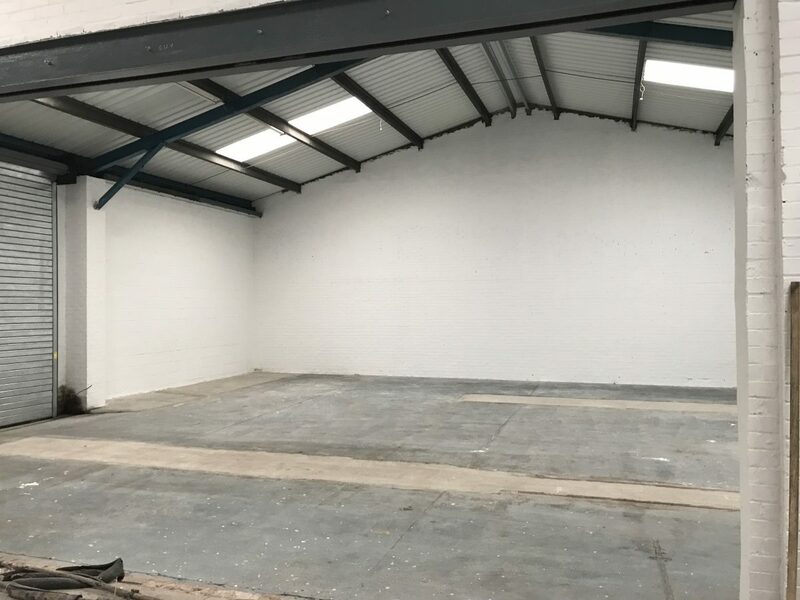 Our new premises also means that we will have a larger office, ensuring the smooth running of all orders, quotes and enquiries. 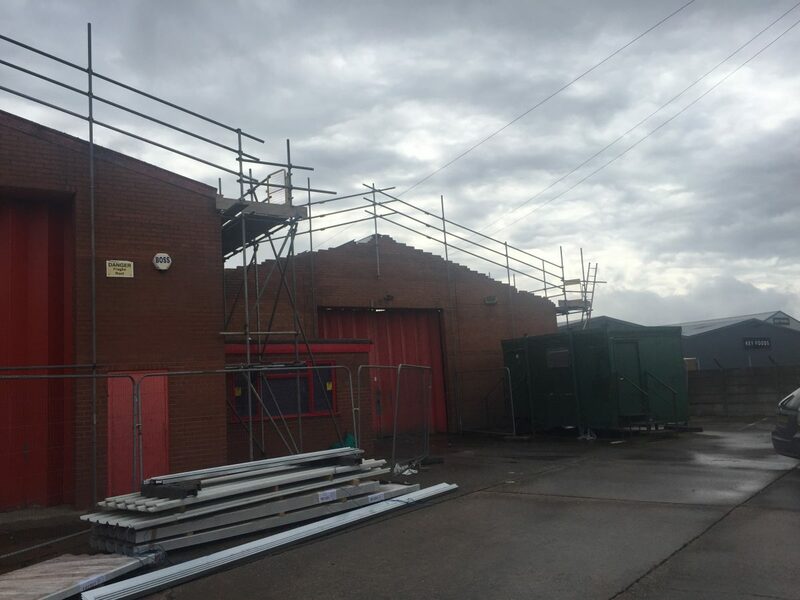 Having the manufacturing facility on site with our office means that we are able to work directly and quickly with our manufacturing team to discuss product queries and orders.